It's 07:27 in Lamar, USA right now. US-50 @ CO-287 (LV) A view of the current traffic (North). Johnson, Kansas: Stanton County Middle School, 59.3 miles away. Ulysses, Kansas: Ulysses Sullivan Elementary School, 77.4 miles away. Pueblo, Colorado: KOAA-TV Pueblo, 108.7 miles away. Trinidad, Colorado: Trinidad State Junior College, 117.5 miles away. 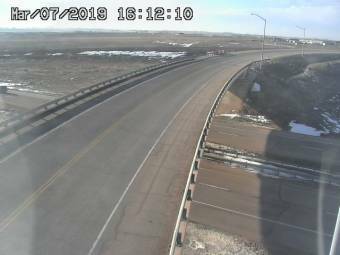 Black Forest, Colorado: Weathercam, 129.4 miles away. Elbert, Colorado: Forest Green, 129.7 miles away. Colorado Springs, Colorado: Discovery Canyon Campus, 129.8 miles away. Colorado Springs, Colorado: United Methodist Church, 129.8 miles away.